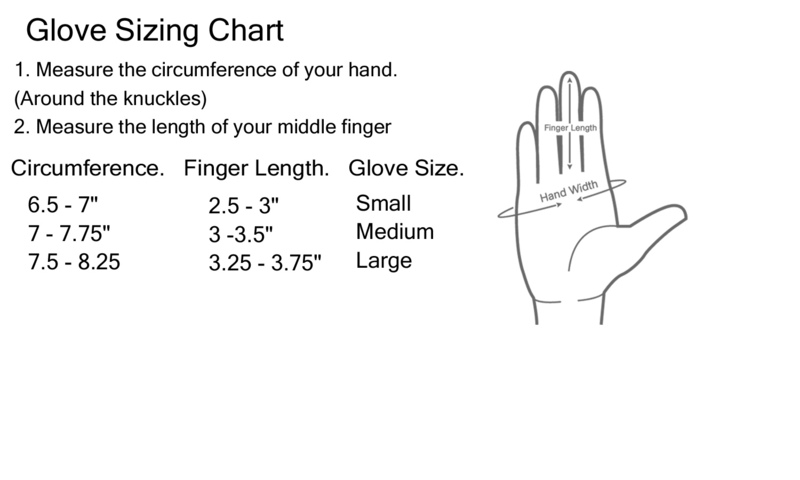 For help with sizing click on the Sizing tab. MADE in the USA. 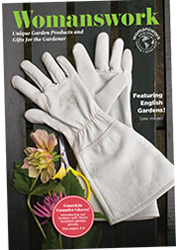 Long Leather rose gauntlet gloves are a must for the home gardener or landscape professional. Only a long glove will protect arms from thorny rose canes and other prickers and brambles. These gloves are used by some of the leading rosarians at botanical gardens. We make our gauntlet gardening gloves with soft top grain pigskin leather that has been brushed to a suede finish to give the leather added suppleness. 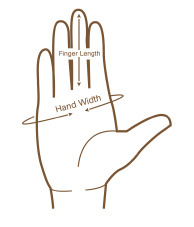 The hand is custom fit for a woman’s hands.